Viswasam making video Out today! Viswasam is a 2019 Indian Tamil language film written and directed by Siva.It is released on january 10 and it’s a massive hit from the audience side. Viswasam has an ensemble star-cast compromising AjithKumar, Nayanthara,Vivek, Thambi Ramaiah, Ramesh thilak, Yogi Babu, Robo Shankar, Anaikha, Kovai Sarala and many others. 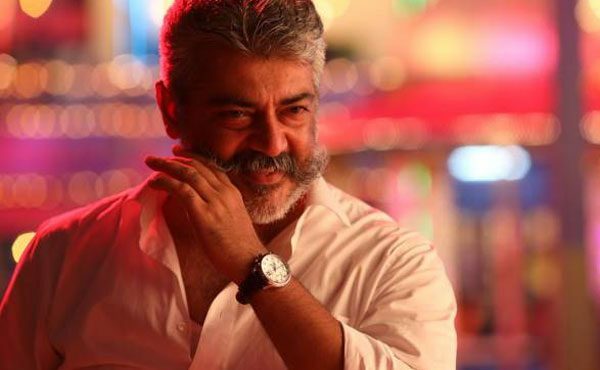 Viswasam making video will be released in sathya jyothi films youtube channels today at 6PM. ‘Thalle Thillaaley’ video song Arrived soon!